Sidewalk chalk is a staple of our summers. It's inexpensive, versatile and fun! So I often find myself dreaming up new ways to use it in learning activities. 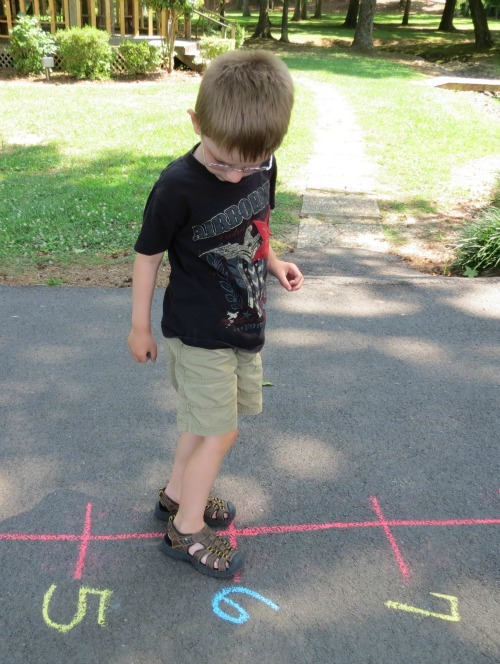 This time, we used it to bring a bit of playful math practice outdoors with a kid-sized number line. 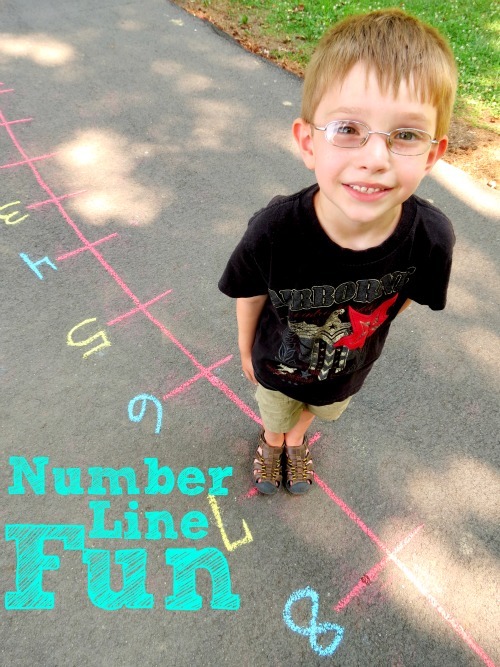 Number lines are great ways to teach math to young kids, and this extra-large version keeps them active while learning. I set up this activity by drawing the number line for him. I alternated between two colors for the numbers to make the even and odd numbers stand out. By the way, I used the new Crayola Washable Sidewalk Chalk, and I must say that we're loving the new colors and shape! Counting- Number lines are great for children that need practice with counting. 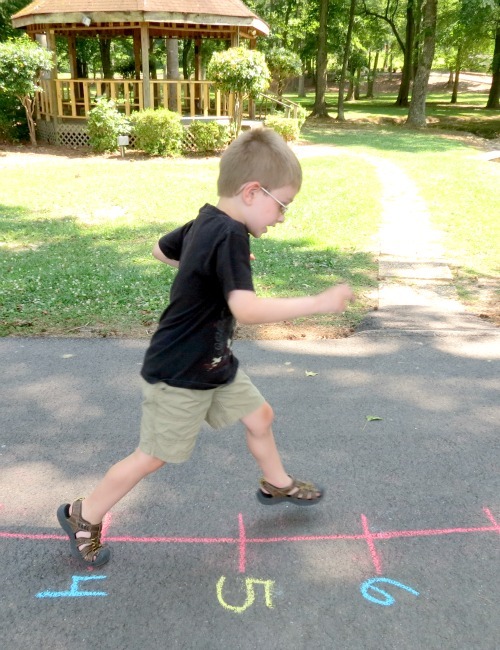 With this sidewalk chalk number line, kids can say the numbers as they walk (or hop!) over them on the line. You can also ask them if they notice any patterns as they move their way through the teens and twenties. Adding- What's 6+3? Use the number line to find out! Stand on the six and hop forward three places. What number did they land on? Do they need practice adding bigger numbers? Just make your number line a little longer. Subtracting- Just like adding, only in reverse! This time hop backwards to find the answer. Skip-Counting- The number line makes counting by 2's, 5's, and 10's a breeze! This was especially helpful with counting by twos and the alternating colors were very useful. Even/Odd Numbers- I also used this number line as a prompt for a lesson on even and odd numbers. I explained that an even number has sets of pairs, two friends that go together. No one is left out. And an odd number is a number that doesn't have complete sets of pairs. I demonstrated this further by saying, "Lets find out if the number 8 is even or odd." Then I drew 8 lines on the ground and circled the pairs. Everybody had a friend, so the number is even. I repeated this with the number 7, which had one left out, so the number is odd. 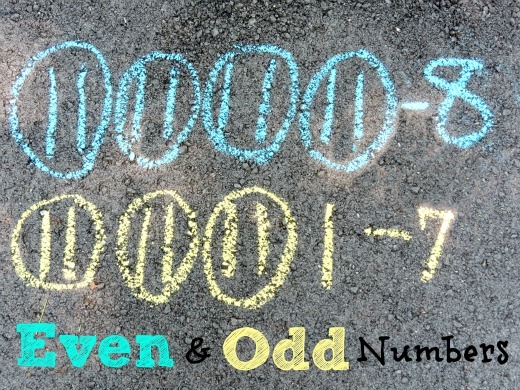 Then I gave R the chalk and asked him to discover even and odd numbers on his own in the same way. But what about the number eleven? Twelve? I let him figure out a few double digit numbers and then asked him if he noticed anything about them. The numbers 2 and twelve are both even! Practicing math in this way was fun and effective. He could put himself inside the action, take a look around, and figure out the why's and how's in an active way. This is definitely an activity that we'll be revisiting! This post contains affiliate links. To read more about my disclosure policy click here. This is great. It is so good to see a post from you. I hope you guys are doing well. This is such a great idea! I would have never thought to use it for odd/even numbers! You came up with so many ways to do math with this number line. What fun! Very clever and it looks like SO much fun! I'd love it if you'd share this activity at the After School Linky Party on my blog right now (and every Monday): deceptivelyeducational.blogspot.com. Thanks! Brilliant, Joyce! We do a lot of chalking here, but I always focus on letters and shapes. I've never thought to do numbers and math. Love it! YEAH! I'm so glad you linked up to the After School Linky. I'm featuring this tomorrow; stop by to check it out and, while you're there, share more of your great ideas and activities! Thank you so much everyone! I appreciate you all taking the time to leave such kind comments. 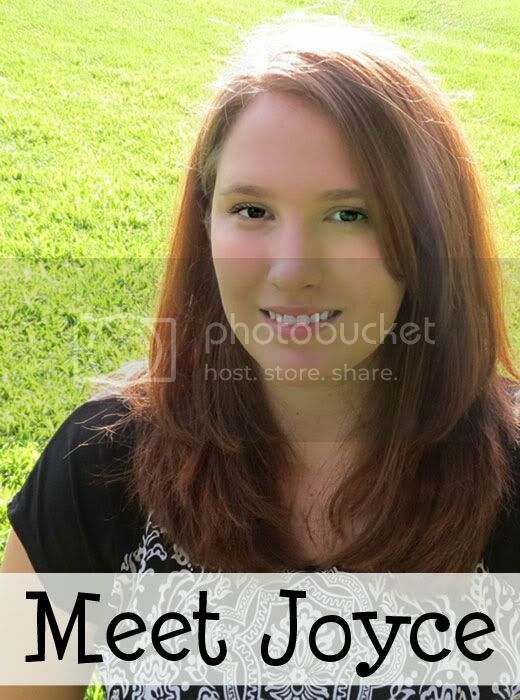 And I'm excited to be featured at the After School Linky! This looks like fun! I love learning that keeps kids moving. Great idea! Always looking for things that are active and visual for my daughter. 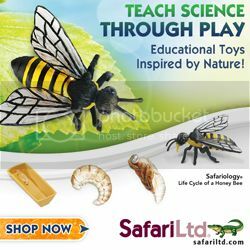 What a brilliant way to get kids outside and get them to have fun all while learning. Thanks for sharing!